Apple has unveiled a new Apple Arcade game subscription service at Apple March 2019 event. Unlike other cloud gaming services from competitors like Sony, Microsoft, Google, and Nvidia, Apple’s gaming subscription isn’t designed to stream games to iOS devices. Instead, it’s a subscription game service for titles that can be installed from the App Store. The Apple Appstore is the world’s most successful and vibrant gaming platform with nearly 300,000 free and paid games. Hundreds of millions of players around the world enjoy Free games, supported by advertising or in-app purchases. 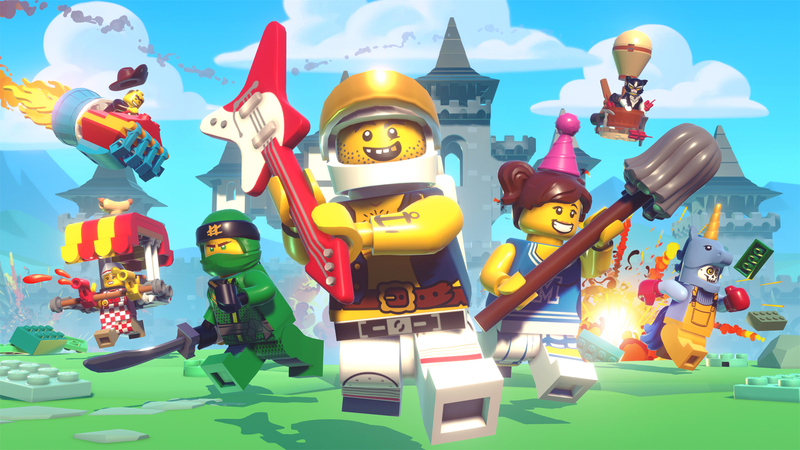 Paid games are often critically acclaimed and beloved by the people who play them, but competing with free is hard, so even the best of these games have only reached a smaller audience. With the simplicity of a single subscription, Apple is planning to bring games like these to the App Store’s more than 1 billion gaming customers with Apple Arcade. Apple is also making a contribution to the development costs of creating games. It is a big step towards building Apple very own Game Studio. Google also launched its own game studio Stadia game streaming service a couple of days back. These games won’t be available on any other mobile platform or any subscription service other than Apple Arcade. 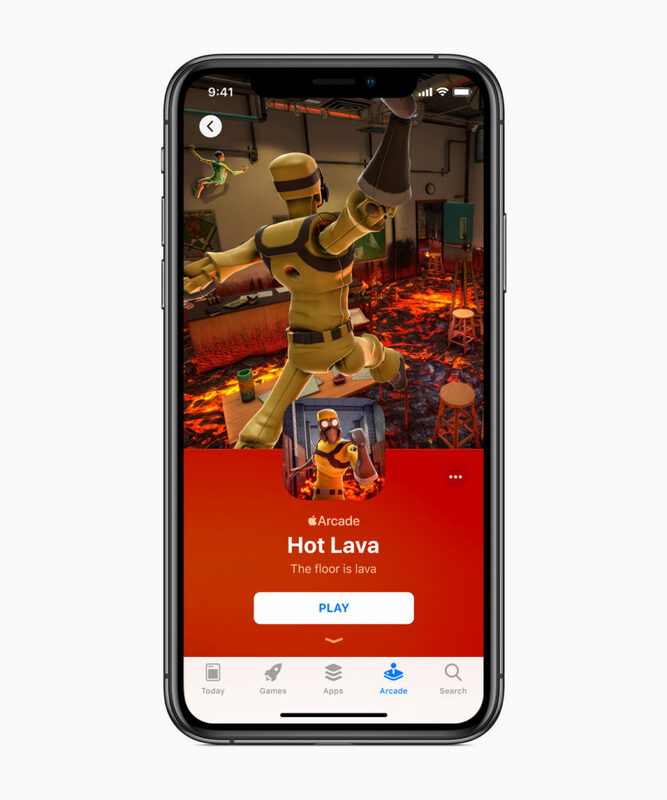 Games will be downloaded and played straight from the App Store, and subscribers will be able to try games whenever they want and resume them across devices. All of the game features, content, and future updates will be included, and there will be no ads shown within the games.